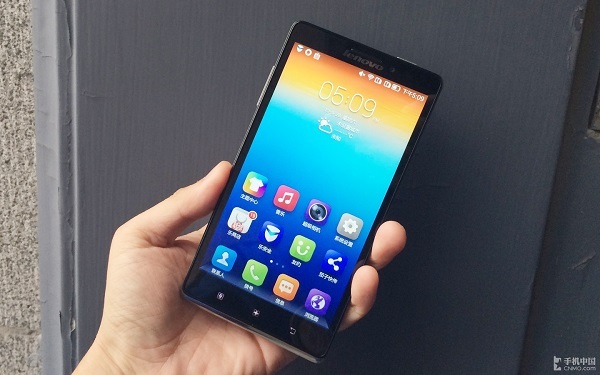 Lenovo, after the recent presentation of the device Lenovo Vibe X, has introduced a new model line Vibe called Lenovo Vibe Z. 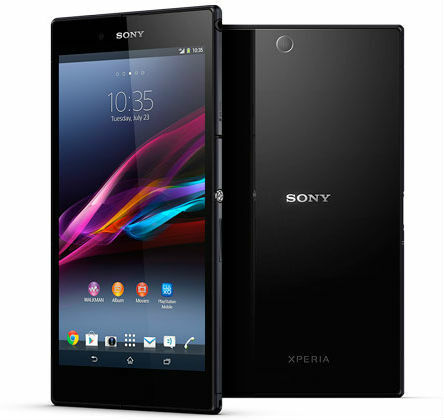 On 19 September 2013, Moscow – Sony Mobile Communications Rus (“Sony Mobile”) announces the beginning of sales in Russia the new flagship smartphone Xperia Z1. 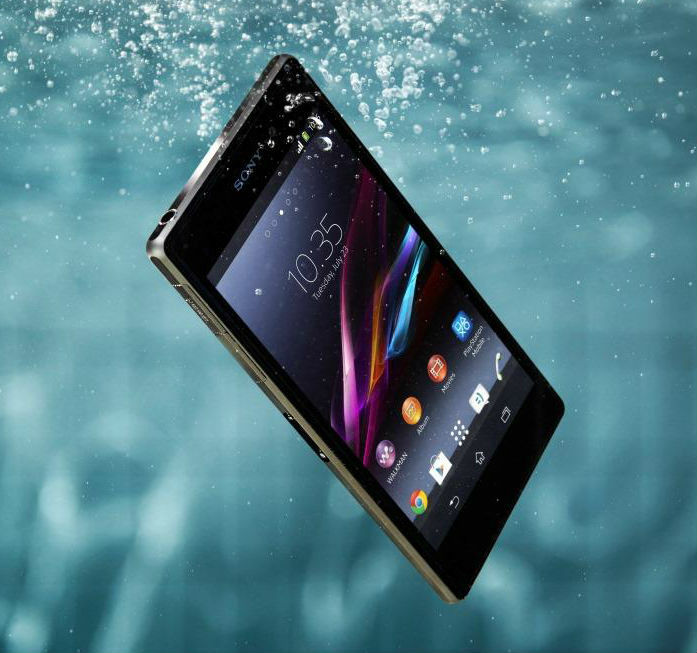 Top water resistant smartphone from Sony will go on sale in Russia at a recommended price of 29,990 rubles. 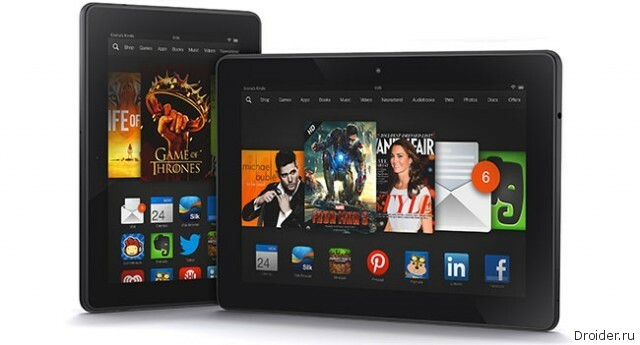 After many rumors and leaks, most of which were collected and published resource BGR, Amazon announced a new generation of its tablet called Amazon Kindle Fire HDX. 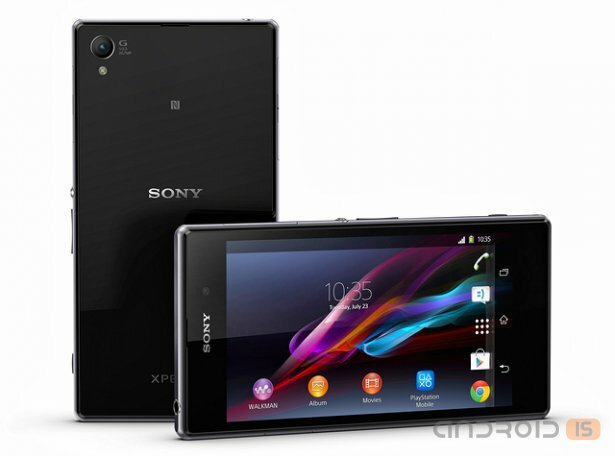 The Company Sony Mobile announced the beginning of sales in Russia the new flagship smartphone Xperia Z1. 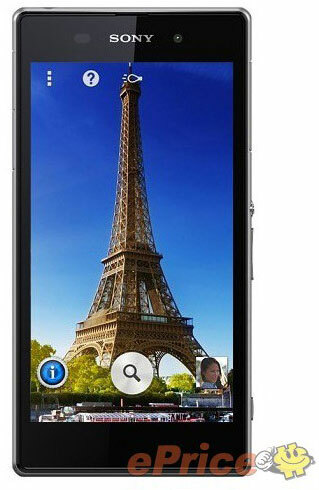 Top water resistant smartphone from Sony will go on sale in Russia for a suggested price of 29 990 rubles. 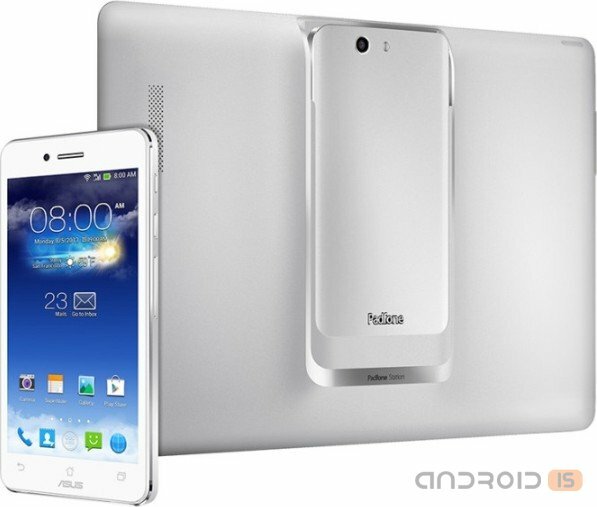 Asus has officially announced its new hybrid smartphone and tablet PadFone Infinity 2. 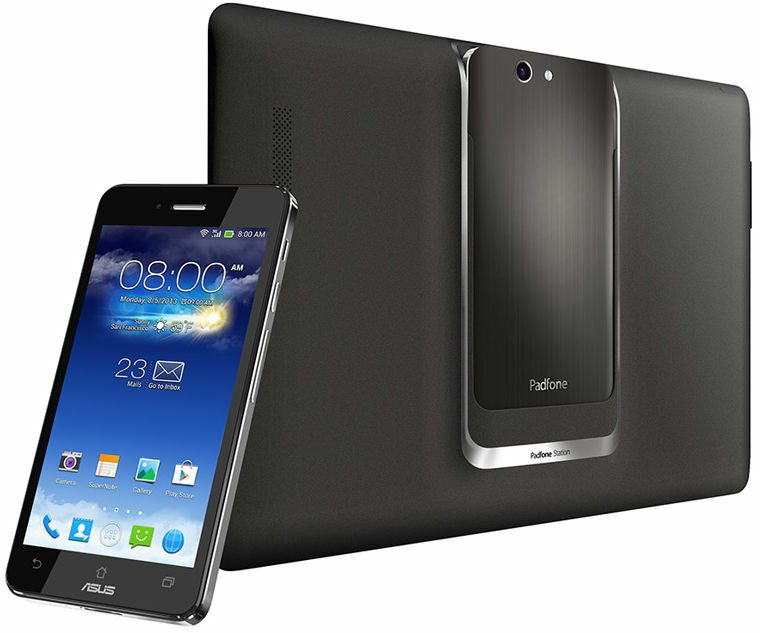 ASUS, as promised earlier, today presented a new generation of "hybrid" tablet and smartphone – PadFone Infinity, equipped with Full-HD displays (5-inch smartphone and 10-inch tablet). At the Berlin exhibition of electronics company Acer has unveiled its new smartphone line of Liquid called the Liquid S2. It is noteworthy that the novelty has not only powerful hardware, but also a camera. 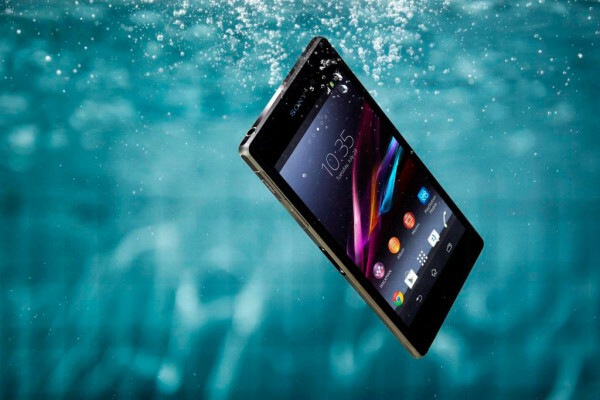 The Japanese company Sony has introduced a top-end waterproof smartphone Xperia Z1, which, as stated by the manufacturer, it combines the best of technology, entertainment opportunities, support a wide range of accessories and high quality camera. 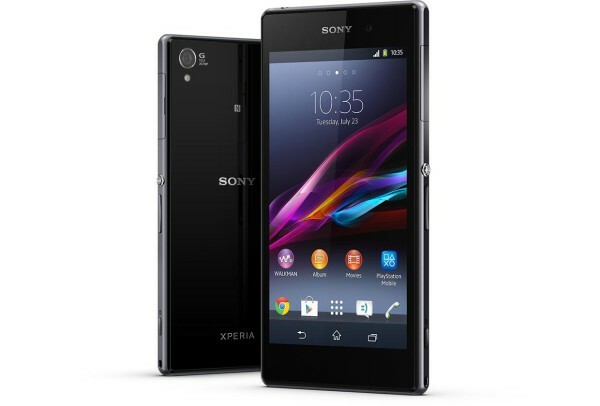 Xperia Z1 will go on sale worldwide starting from September 2013. 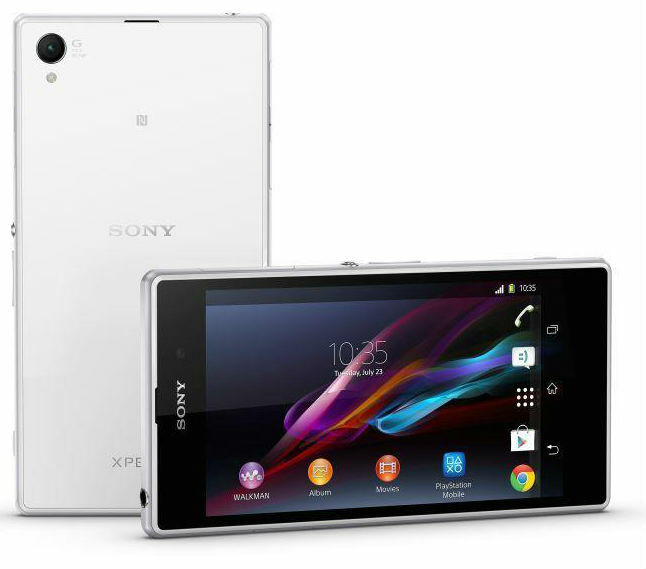 In the framework of the exhibition IFA 2013, Sony officially announced its new flagship device - the Xperia Z1, previously known on the Network as a model Honami. A Japanese Corporation Sony has finally held the long-awaited premiere of its new top of the Communicator, the designation of Xperia Z1. Numerous information leaks led to the fact that the announcement did not reveal to us practically nothing new. In the framework of the exhibition IFA 2013, Acer introduced the world's first camera with recording videos in 4K Ultra HD Acer Liquid S2. Sony Mobile Communications (“Sony Mobile”) introduced Xperia Z1, a waterproof top-end smartphone that combines the very best Sony technology, entertainment opportunities, support a wide range of accessories and high quality camera. 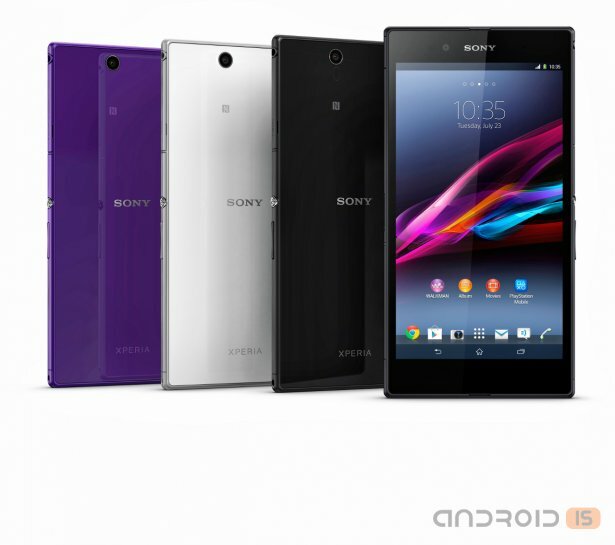 Xperia Z1 will go on sale worldwide starting from September 2013. Shortly before the start of IFA 2013, Acer has decided to present to the public a number of its newest developments, the most interesting of which was the Communicator Liquid S2 capable of shooting in 4K. Next week the IFA 2013, as always, held in the German capital. It is believed that the Berlin event will benefit a number of companies to announce new products, including and related to the highest price category. Mobile division of the Japanese Corporation Sony is likely to show a smartphone with code name Honami, which will receive the camera the next level! The Russian division of the company Sony Mobile announced the upcoming start of sales in Russia of its new ultra-thin smartphone with Full HD display – Xperia Z Ultra is dustproof and waterproof case. the Novelty will appear on sale in Russia in mid-September. The novelty will be available in white, black and purple. The recommended price of the smartphone in the online stores of leading partners will be 29 990 rubles. Sony Mobile Communications Rus ("Sony Mobile") announces the upcoming start of sales in Russia ultra-thin smartphone with Full HD display — Xperia Z Ultra. 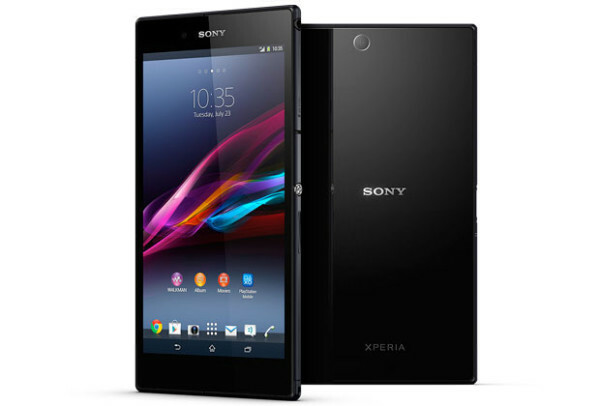 Sony Xperia Z Ultra is the first phablet in the company's history. Her Grand debut is expected in September. Smartphone already tops wish-list of many people. 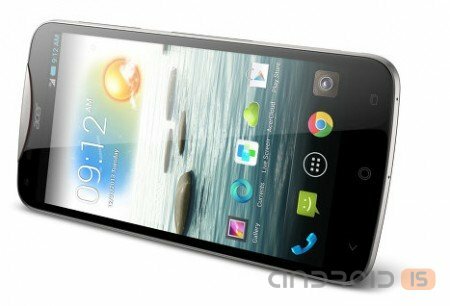 One reason for this desire is a 6.4-inch screen (Triluminos) with a resolution of 1080p. Simultaneously with detailed specifications of BlackBerry smartphone A10 the Network has emerged and new details about the smartphone Sony Xperia i1 (code name Honami). This time tried a Chinese source. Sony in recent times increasingly found in the news of various resources, followed by information about the production of an improved version of the flagship Xperia Z and the presentation of the hours second-generation SmartWatch 2, the manufacturer has presented a very interesting device with a screen diagonal of 6.4 - inch phablet Xperia Z Ultra.